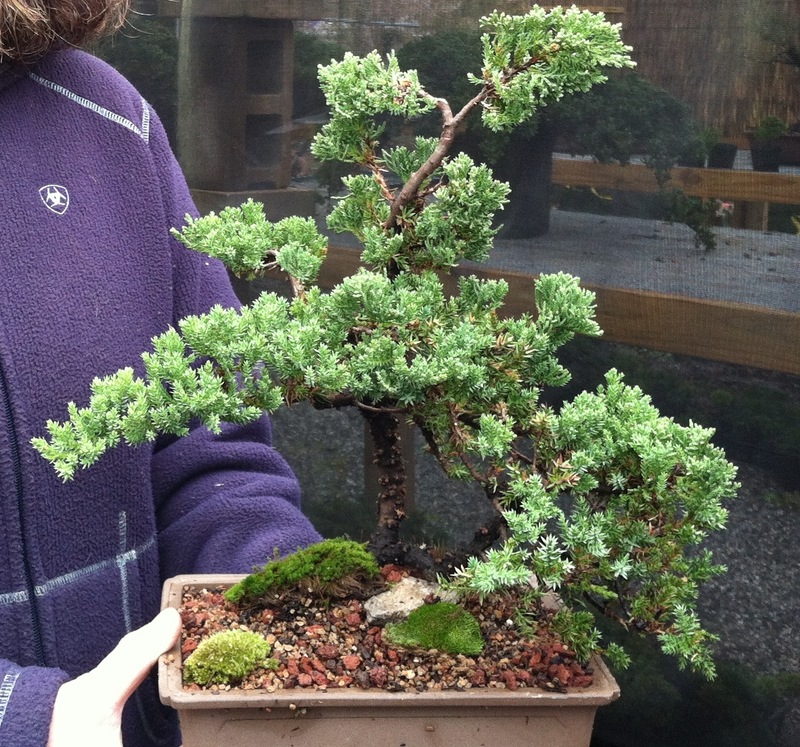 Includes pre-bonsai juniper & training pot, soil and use of bonsai tools. NEW junipers arriving in time for this workshop to replenish our Sea of Junipers! Two sizes of trees available for you to choose from.